In this study, we research the mechanical correlations among components of solid oxide fuel cell (SOFC) by analyzing the co-occurrence of acoustic emission (AE) events which are caused by damage. 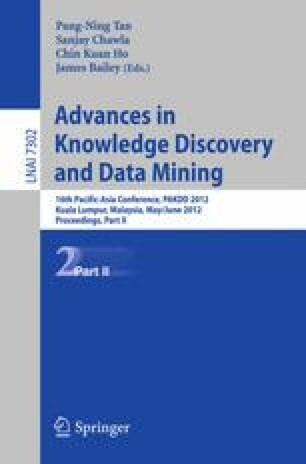 Then we propose a novel method for mining patterns from the numerical data such as AE. The proposed method extracts patterns of two clusters considering co-occurrence between clusters and similarity within each cluster at the same time. In addition, we utilize the dendrogram obtained from hierarchical clustering for reduction of the search space. We applied the proposed method to AE data, and the damage patterns which represent the main mechanical correlations were extracted. We can acquire novel knowledge about damage mechanism of SOFC from the results.